I haven’t read the novel, but the movie is terrific. It has suspense, scientific accuracy, and a strong message about survival and persistence in the face of overwhelming odds. 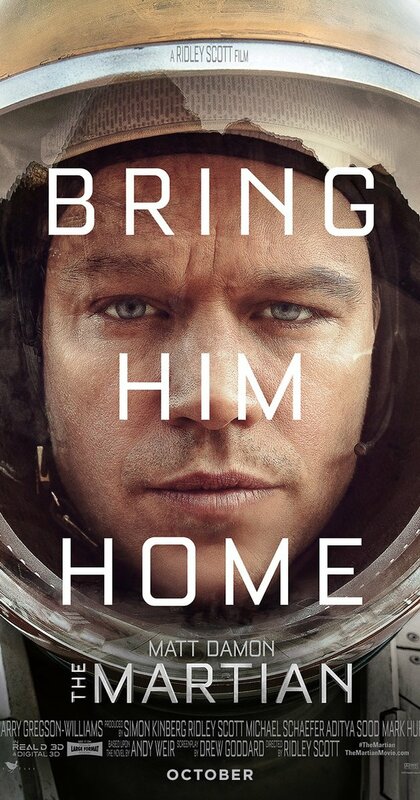 I can only assume that Andy Weir designed the novel to be cinematic. 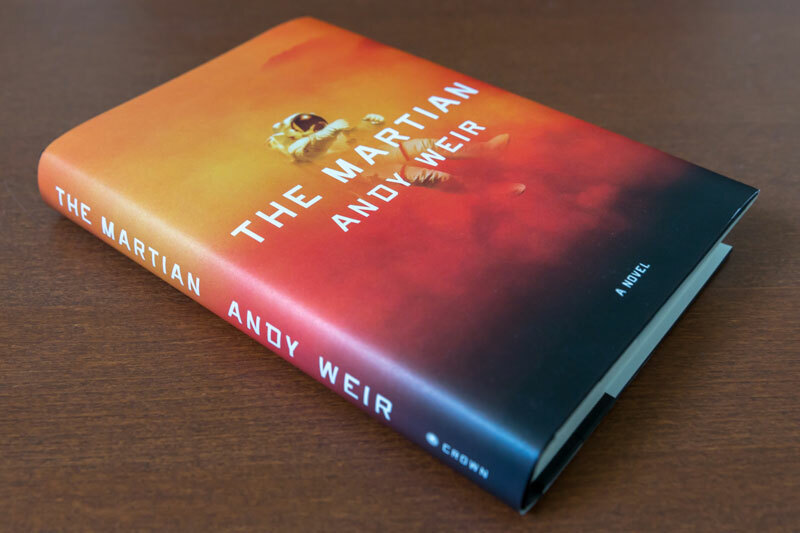 I really enjoyed reading this considering I’m a fan of The Martian and Weir himself :) I’m glad I stumbled across this post! It was interesting to read and I enjoyed it. Thanks for reading, I’m glad you enjoyed the article! I’ve not read the novel yet, but thoroughly enjoyed the movie.